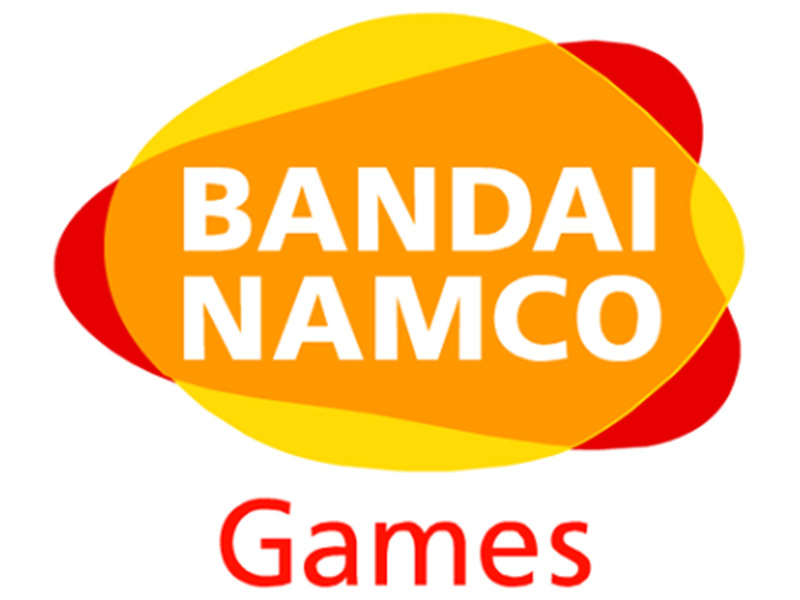 Namco Bandai Games America Inc. has recently announced it will be releasing Dynasty Warrior: Gundam Reborn, by Tecmo Koei Games Co digitally through the PlayStation Store for the PlayStation 3 system. 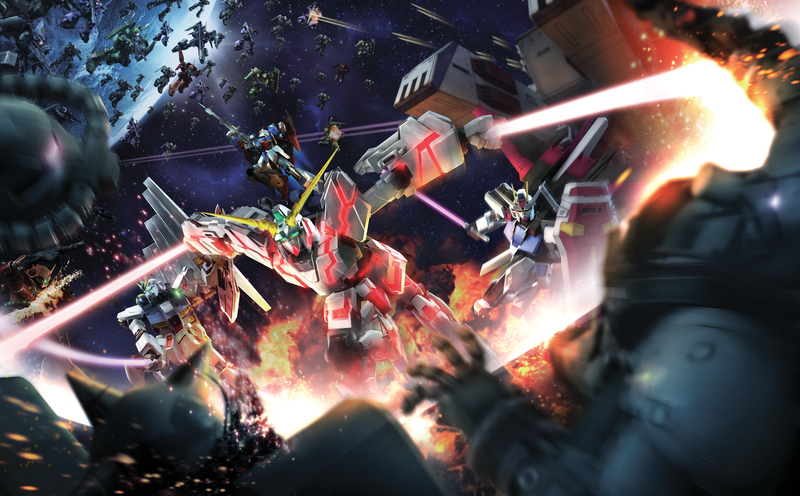 Dynasty Warriors: Gundam Reborn will allow players to control massive Moblie Armor units for the first time. Also visually the game will show war-torn stages as you play through each scenario. Just like pass Dynasty Warrior games players can upgrade their Mobile Suit and weapon systems.